Arriving in your car on a cold morning ready to drop the kids in school and attend that important meeting then you turn your ignition, and nothing happens. Ohh!! Another dead battery situation. No time to rigging the other car to get a jump or call a neighbor for help. The Jump-N-Carry JNC660 1700 Peak is all you need to get on the road quick and effortless. 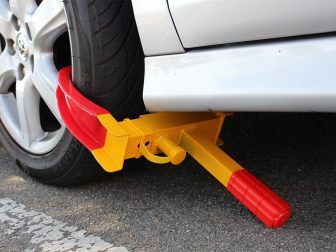 The Jump-N-Carry starter is the one emergency tool every driver should have in their cars. The jumper can assist you in less than five minutes, and you wouldn’t be running up and down especially if you are in a rush. We have gone through numerous battery jump starters before recommending the Jump-N-Carry JNC660 1700 Peak Amp 12-Volt Jump Starter because its reliable to use in any situation you find yourself. Finding the perfect starter is not easy as we need to put into account several factors like quality, affordability, versatility, durability and other relevant factors and we are satisfied with the performance of the Jump-N-Carry JNC660 1700 Peak battery jump starter. After all, a quality starter is a long-term investment even though it’s not going to be used regularly, but in situations when you need it, you can be sure the Jump-N-Carry JNC660 won’t disappoint you. The best way of getting your car started is by giving the battery a boost, and that’s what the Jump-N -Carry battery jump starters is meant for. The Jump-N -Carry battery jump starters can get you out of any tight situations without having to seek for help. It is the best way to keep your cost at a minimum, and can also be beneficiary to anyone who may need help. 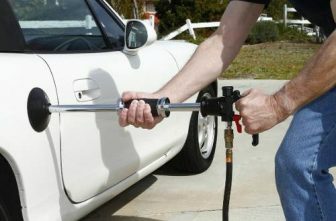 The car jumper is widely used in mechanic shops, industries and many others. The battery jump starter is known for its reliability, durability and having the strength and power your vehicle needs in one portable machine that is easy and straightforward to operate. The Clore Automotive JNC660 comes with fully insulated clamps that are easy to connect to the battery, a recessed control panel, a LED battery status indicator, a wall charger to keep it charged. 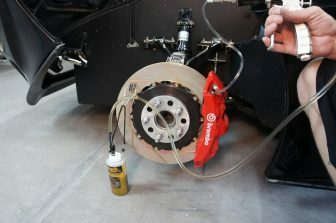 The device weighs 18 pounds which is easy and compact to carry around given the clamps are well positioned. Here are some key features of Jump And Carry 660 Battery Starter. The Clore Automotive company is one of the world manufacturers of powerful and durable jump starters that you can rely on. 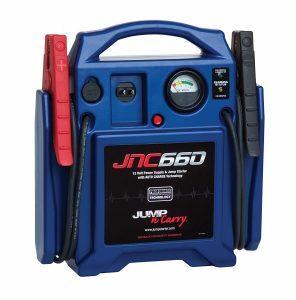 The JNC660 jump starter delivers 425 cranking amps and 1,700 peak amps of power to revive dead batteries. The instrument is more powerful than other products on the market. 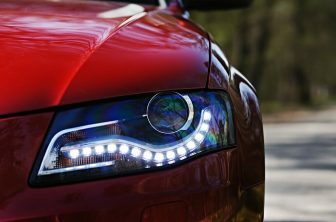 The device is also equipped with high quality and high-performance PROFORMER battery designed to jump-start vehicle applications. The JNC660 is lightweight, compact and portable. 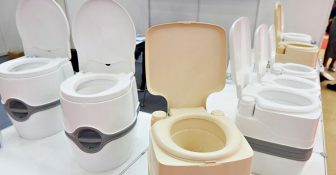 It weighs 18 pounds only though some might find it heavy but if compared with other products in the market then you will agree with its portability. 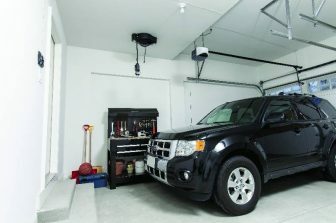 The instrument can easily be carried around, stored in the trunk of your car or your garage. With the battery built-n charging system, you can be sure your battery starter won’t run out of power. Also, the built-in charging system cutout power and protect the battery in situations where there is a power problem. The Jump-N-Carry JNC660 outperform the majority of the products in the market. From a user’s point of view, the battery starter has all the required attributes of a good jump starter. The materials are built with the best products on the market. The Jump-N-Carry JNC660 cable is durable and perfect. The cable length is 46 inches sizeable enough to supply and get the job done smoothly. 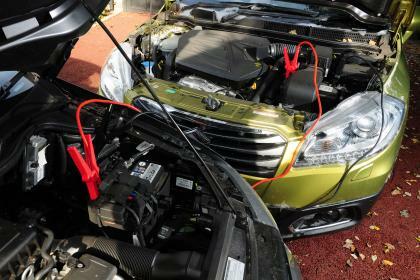 Both clamps and cables are heavy duty so you can be sure of best performance from the battery starter. The Clore Automotive JNC660 has a power indicator that will always gauge the level of power in the starter. This will prevent batteries from been overcharged and prevent future inconveniences. Using the Jump-N-Carry JNC660 battery pack allows you to charge your laptop, phones, and tablets. However, using this feature may require you to read the instruction manual though it’s easy and straightforward to use. The Jump-N-Carry JNC660 has a higher amperage capacity compared to other product of its size. Most of the users confirmed this. The JNC660 is very simple and straightforward to use. 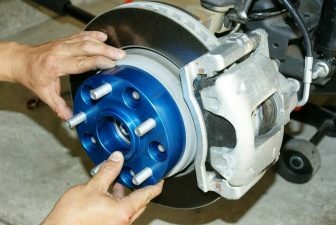 A one-time read through the user’s manual will give you a full understanding of how to use the starter. The starter comes with a good set of cables. It is a bit pricey given that it does not include options such as an air compressor. You will not be left disappointed using the Jump-N-Carry 1700 Peak Amp 12-Volt JNC660 Jump Starter. The device offers you the best performance with ease. Compared to other jumpers with lots of disadvantages, the Jump and Carry starter are manufactured by well-trained professionals providing the best possible kit in the market. The instrument has an incredible 1700 peak amps and 425 cranking amps. 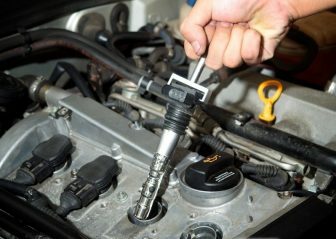 Keep the starter well charged, and you won’t be disappointed.